Vistaprint has emerged as one of the leading producers of customized marketing and promotional materials. After making a name for itself as a custom business-card marker, the company expanded its catalog to include many other types of promotional items. All purchases are made online at Vistaprint.com or other localized sites depending on your country. You can make savings on your order by apply one of our Vistaprint coupons during the checkout process. Vistaprint has a wide range of offerings in its catalog of printed materials. 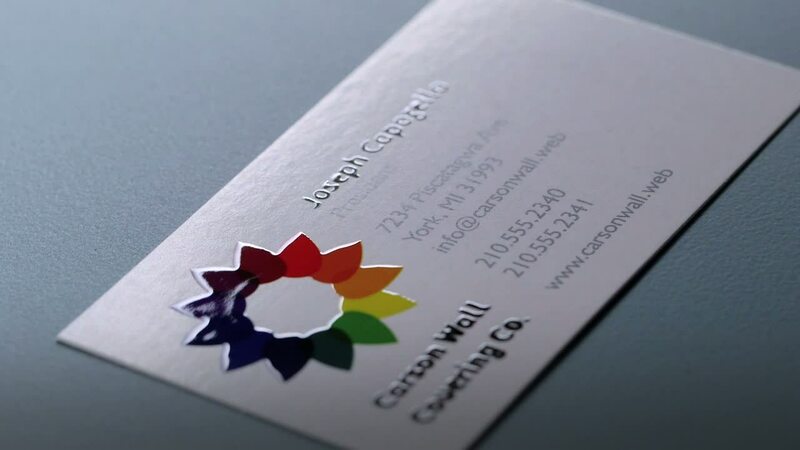 Based on their television marketing, most people are aware that they print business cards. However, they also produce signs, posters, and stationery. The design services offered by Vistaprint will also be useful for those incapable of doing certain design work themselves. If you already have a design for any type of product, then they can recreate or simply edit it inexpensively. A new website design is also provided by the service. For business cards, logos, and postcards, a team of designers will provide you with many options to choose from. Major credit cards such as Discover, Visa, Mastercard, and American Express are accepted for payment. Paypal account holders can also use that as a valid method of payment. Two other options include money order and checks. However, these last two options are only available to those who reside in the United States. 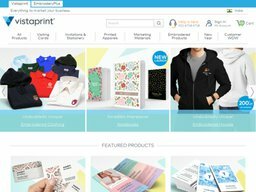 Vistaprint offer three main shipping options for US customers. These are Economy, which takes up to 8 business days to arrive, Standard (up to 5 business days), and Express (3 business days). Shipping is charged based on the value of your order, starting at $4.99 for orders up to $10 via Economy, and reaching $34.99 for orders over $100 via Express. From time to time they will run free shipping offers, which you will find alongside our other great Vistaprint coupons here at Coupofy. If you are not satisfied with your order due to printing faults or other errors Vistaprint guarantee a free re-print or refund, so long as they are at fault. Due to the nature of customized prints you will not have to send anything back in most cases. @bserway Yay! We're loving your banner! @RedditResponses We apologize for the inconvenience that this has caused and your experience has been passed on for review.